One of the things we love most about being in the travel and tourism industry is making people happy. 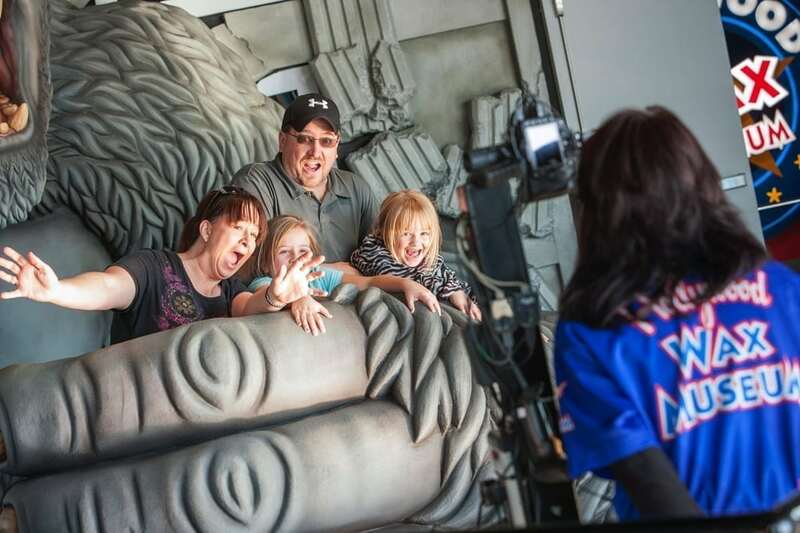 When our guests come into Hollywood Wax Museum and put on a performance for their photo op with the Great Ape of Branson, we know they’re going to have a great time and that puts a smile on our faces. Equally fulfilling are the efforts we make to do good for our community. In the past years, giving back to our community has taken various forms. One way is by donating All Access Passes to support the fundraising efforts of local non-profit organizations. These groups simply fill out our online Donation Request form, and if they’re within 100 miles of our location, we’re happy to donate two passes, with a retail value of $120, that provides access into all four of our attractions: Hollywood Wax Museum, Castle of Chaos, Hannah’s Maze of Mirrors and Shoot for the Stars Mini-Golf. In 2017 alone, Hollywood Wax Museum Entertainment Center donated 744 passes worth nearly $47,000 to 372 organizations! We also try to get involved when there is a time of need in one of the communities we serve. One example of this is our efforts to support the needs of the tornado victims after a catastrophic EF5-rated multiple-vortex tornado struck Joplin, MO on May 22, 2011. Thousands of people were living out of their cars or in shelters after their homes were destroyed and we wanted to do what we could. We were told that the greatest need at the moment was basic hygiene products, so we and our Los Angeles location set up donation stations where our team and our guests could donate. Anyone who brought in hygiene essentials was provided with free admission to the museum and all the donations were quickly distributed to the community in need. 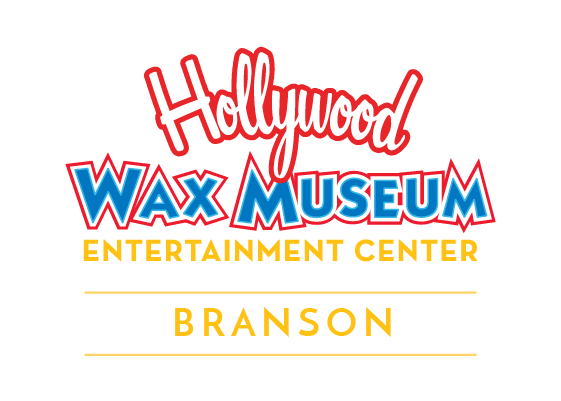 If you’re coming to Branson soon, we hope you’ll make your way into see us. And, if your charitable organization needs help with fundraising, we’re happy to help.